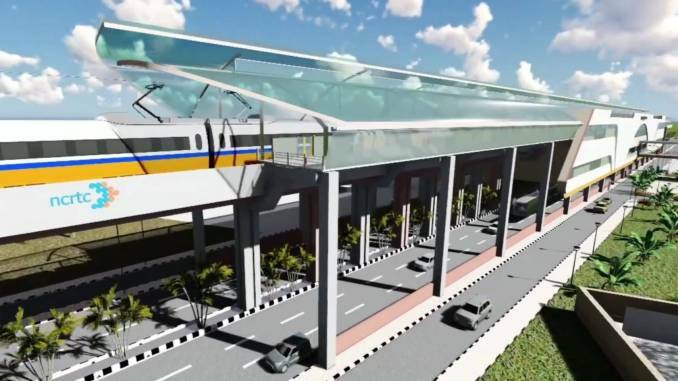 The company has been awarded a significant tender within the Regional Rapid Transport System (RRTS), one of the most ambitious projects in the National Capital State Territory of Delhi. 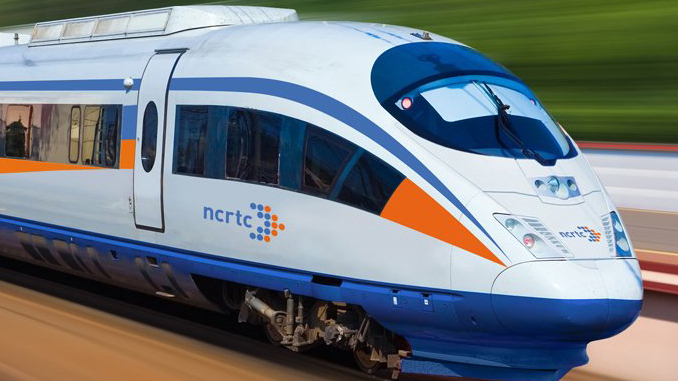 The NCRTC (National Capital Region Transport Corporation) has started the work of mapping underground utilities in the Delhi-Gurugram portion of the Delhi-Alwar RRTS (Regional Rapid Transit System) corridor. The underground utility mapping is a process of identifying the position and labeling public utility mains which are located underground, officials said. These mains may include lines for telecommunication, electricity distribution, natural gas, water mains, and wastewater pipes. NCRTC will execute the process through a GPR (Ground Penetrating Radar) technology. The GPR method uses radar pulses to detect these utilities. An NCRTC official said, the process started this week and will carry on for the next 40 days from Gurugram itself. In December last year, NCRTC Board has approved the DPR (Detailed Project Report) of the Delhi-Gurugram-SNB (Shahjahanpur-Neemrana-Behror Urban Complex) RRTS corridor. High-speed RRTS trains will cover 106km, from Sarai Kale Khan, in Delhi to SNB, in around 70 minutes. The Delhi-Gurugram-SNB corridor will be elevated for about 71 km. The remaining 35 km will be underground, mostly in Delhi and Gurugram.